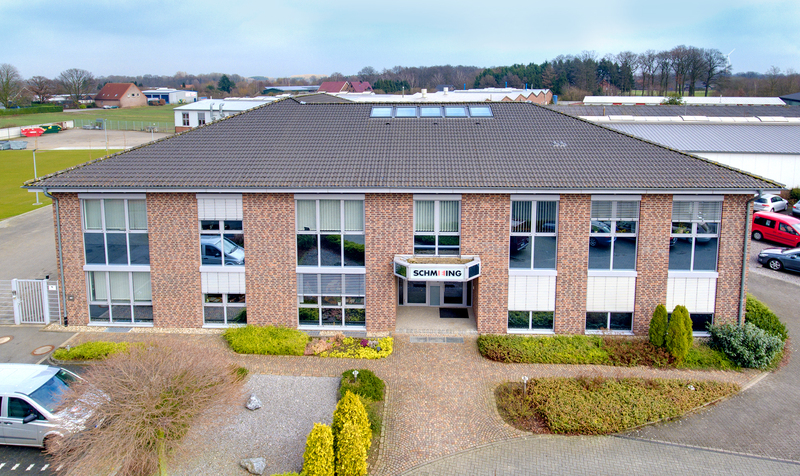 We are one of the most traditional employers in Raesfeld. As a production and distribution location for precision components for gauge parts tufting as well as high-quality plastic products, Schmeing today is a company with a great deal of future to offer. 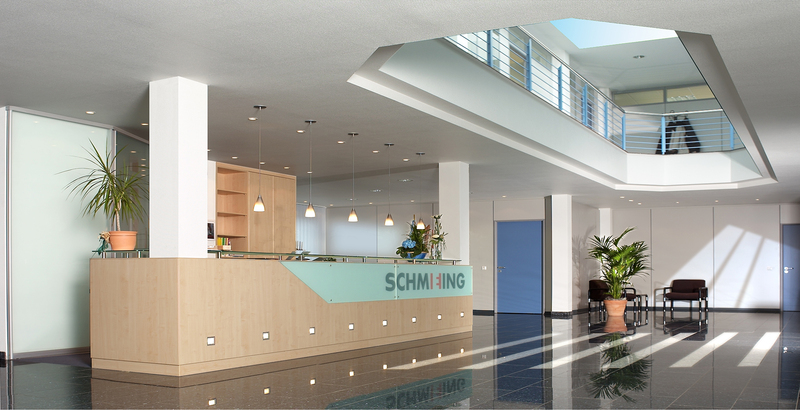 Schmeing is a subsidiary of the Groz-Beckert Group, Albstadt. With over 8,800 employees worldwide Groz-Beckert is the world market leader in the production of precision components for the entire textile processing chain, with production and distribution sites in all the important centres of the textile industry.